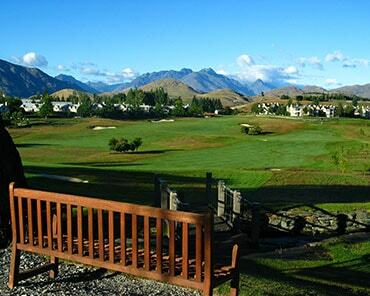 The village is located in a peaceful rural setting on McDonnell Road close to the historic township of Arrowtown. Surrounded by the foothills of the Southern Alps and bordering two golf courses – it is a location quite unlike any other. The 12 hectare site is sheltered and sunny, and well away from the noise and congestion found closer to Frankton and Queenstown. 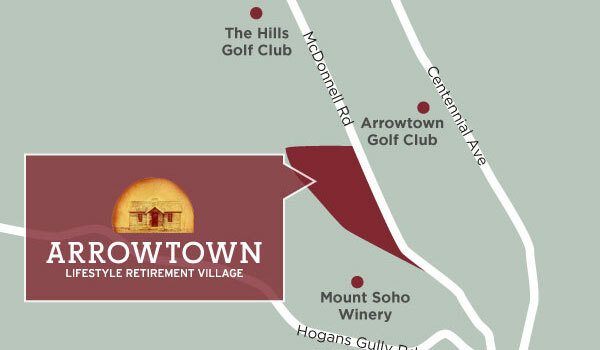 What’s more is that Arrowtown Lifestyle Retirement Village will be – quite literally – New Zealand’s top retirement village. The site’s altitude means village residents will enjoy majestic views of snow-capped peaks and stunning autumn colours. 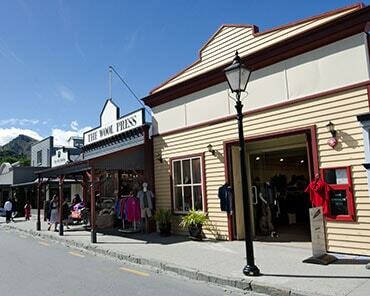 The proximity to Arrowtown ensures easy access to shops, cafes, galleries and a number of sports and social clubs. Frankton is just a short drive away where residents can access a variety of supermarkets, shopping centres, and an international airport. 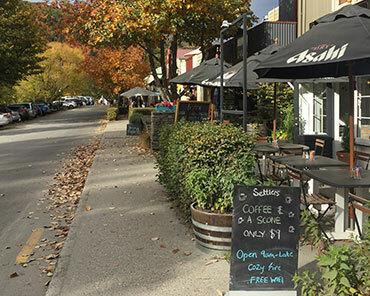 From cosy cafes to boutiques, Arrowtown has a full range of shops, and all set with the nearby hills as a beautiful backdrop. The town also hosts some special boutiques and a wonderful boutique cinema. 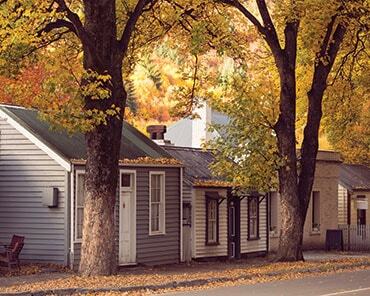 Explore Arrowtown’s rich history starting from Buckingham Street, where you find a cluster of small town heritage building, tiny miners’ cottages, and the Chinese miners’ precinct. 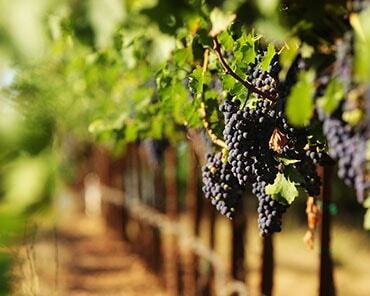 You will be spoilt for choice when it comes to visiting nearby wineries and vineyards. Mt Soho Winery is right next door or “trust the chef” at the famed Amisfield winery. 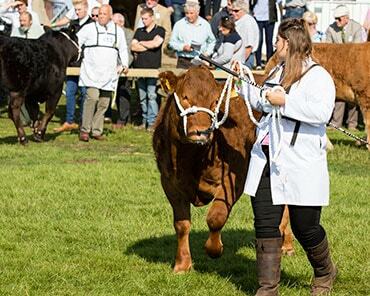 Feature events include the annual Arrowtown Autumn Festival, the Long Lunch on the main street, or the Lake Hayes A & P Show. 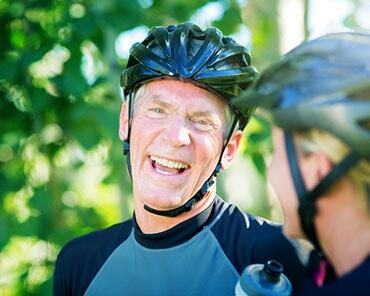 Explore the Queenstown Trails Network, with 120kms of biking and walking trails on the village’s doorstep. So many eateries and so little time! 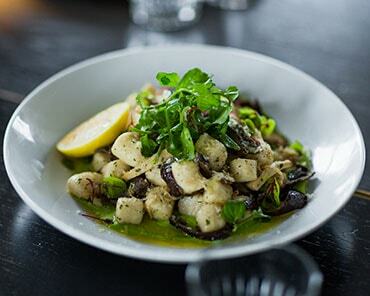 Enjoy fine dining at Saffron or casual dining at the Fork and Tap. Take your time exploring the boutiques and galleries on Buckingham Street. 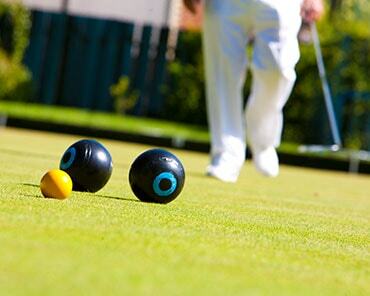 The bowling club is a hive of activity, with a number of enthusiastic club members. 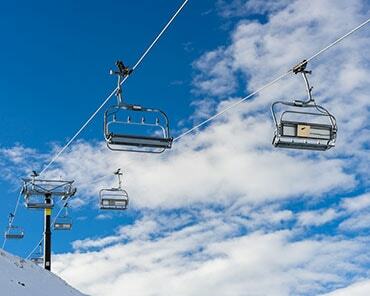 Make the most of the nearby snowfields – Coronet Peak, the Remarkables and Cardrona all offer great entertainment both on and off the slopes.